If there's one thing we can almost say for sure will be appearing on the iPad 3, it's a new super high resolution Retina Display. More evidence that the most speculated new feature will in fact become a reality has arrived courtesy of the iFixit website. 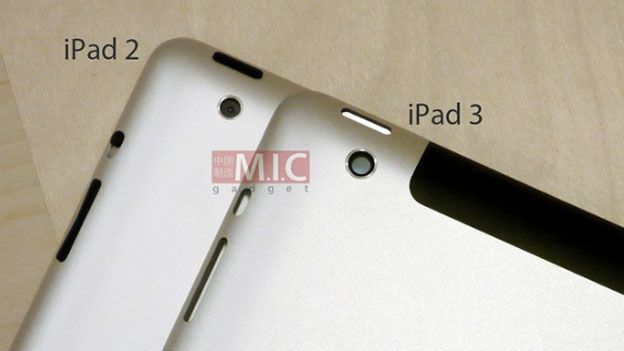 The site was sent the purported iPad 3 display obtained by MacRumours and subjected it to further analysis under the microscope. In a video posted on the site, iFxit was able verify MacRumors' claims that the display does indeed boast a QXGA 2048x1536 display, which is double pixel density of the iPad 2. That means the new display clocks in at around 260ppi, which falls short of the 300+ppi Apple uses to quality a Retina Display, but as people tend to hold tablets further away from their face, the perceived density is akin to that featured on the iPhone 4, iPhone 4S and iPod touch. iFixit also tried to power-up the display component by connecting it to an iPad 2. However, the attempt proved unsuccessful as the new display is incompatible with existing iPad logic boards. Check out the iFixit video below for some excellent analysis.